We strongly recommend a good security door over a general fly screen mesh door. Security doors add much needed protection to your home, keeping out potential intruders as well as annoying insects. Made in Australia. Security doors are something Australia does well. 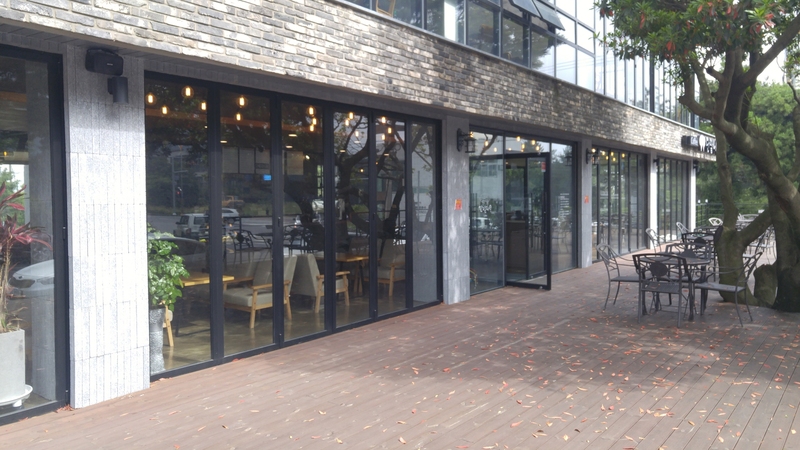 Overseas doors are sometimes cheaper, but the quality is nothing special. And repairs are difficult if the product is not locally made. Australia’s local steel and natural resource industries are part of the reason why we produce high quality security windows and doors. Strong fly screen mesh. Older style flyscreen doors may have had a reasonable frame, but the screen mesh was only light wire or plastic. This is not long lasting and when holes develop in mesh the insects can start to get inside. And of course light mesh will not help protect against intruders, though the strong frame might be enough. All security doors should be certified to Australian Standards AS5041-2003. This means they cannot be jemmied open, and will pass fire and knife sheer tests. These doors are as good as they possibly can be. Powder coated doors are recommended. These will provide protection against corrosion in almost any environment. They also provide a good choice of colours. Unlike paint, which does not adhere well to stainless steel or aluminium, the powder coating will last for many years. Weld on hinges. These cannot be unscrewed by an intruder, and provide more than enough strength to support a heavy metal door. Handles and locks than cannot be removed. The lock should be set inside the doorframe and not attached externally. Some security doors do not include the lock, but provide the internal socket space for a good quality locking mechanism. Choose a design that suits your home. Style will matter in the long term, so choose something that neatly fits in with the décor. Custom security doors are a good option, and always a good indication of quality. But if you have a standard sized door then it is not hard to find a good quality security door that is suitable. House renovations can change your life. The changes to your home are palpable. The effect this can have on you and your family can be profound. Watching the work in progress can be exciting. But even just the planning can be thoroughly enjoyable. The agony of choice when it comes to all the possibilities is perhaps the only good agony in life. The right doors are one critical decision. This is often underestimated. Add to the décor. Put a different door there and the look of the room is effectually different. Large Sliding Doors can open the back of the house onto a porch or backyard. This makes for great summer entertainment space. Double glazing on glass doors will save on energy bills. Fly screen doors will keep insect out. Glass, flyscreen or other doors give a room a more open feel. Flyscreen doors let air circulate, which makes for dirt cheap cooling in moderately hot weather. Close doors if you use air conditioning. Security fly screen doors keep our intruders. They do this even as they let in light and allow air to circulate. Consider what the doors can do for keeping children safe inside. Doors and windows can allow a decent view outside. You do well to consider a fly Screen, Sydney weather and insects make these a good choice. Fly screen mesh allows the air to circulate while keeping insects at bay. Fly screen doors also offer excellent security protection against intruders when locked. With all the modern design options there is an appropriate door design to suit your home décor. Retirement homes and some family homes have elderly relatives. These senior citizens often need supervision and sometime continual care. They may benefit from some solid homes security measures. Security doors prevent insects and unauthorized personal from entering the building. They can also be set up to prevent children or elderly residents from leaving. A good security door can give home owners some peace of mind, knowing that their children and elderly relatives cannot wander away unsupervised. Home with the elderly can be the target of some thieves. These thieves try to exploit the mental state of the elderly, entering the house while claiming to be friends, relatives, salespeople or official investigators. A locked security door keep these potential thieves out. Modern security doors can become part of the home décor. There is always a screen door design to sit the home. It is pleasant to enjoy the sunshine or breeze while indoors. Senior citizens can safely benefit from fresh air and sunshine behind security screen windows. These screens let the air circulate while keeping insects outside. All without interrupting the outside view. Modern Fly Screen Mesh is designed with enough strength to prevent a child or senior citizen from falling through the window. These are especially important for building with multiple floors or any windows more than two meters above the ground. Motion activated light and security cameras are a considerable deterrent to potential intruders. The knowledge that they cannot hide in a dark corner, and that they can be easily identified with security footage will greatly discourage thieves. Motion activated light can also indicate a child or elderly pensioner accidently wandering outside. Advantages of Fly Screen Window and Fly Screen Doors. 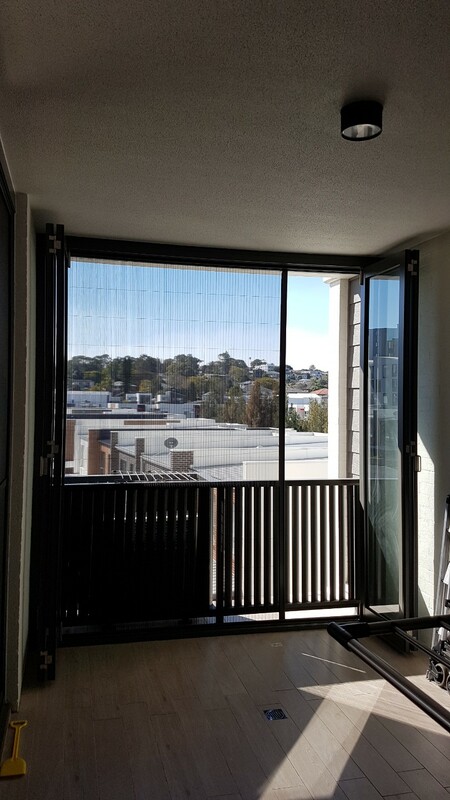 Fly screens on windows and flyscreen doors have been an essential part of most Australian homes for generations. They are the simple yet effective way to deal with the combination of insects and hot weather. Modern window flyscreens work on the same effective principle as old style screens, but their advanced design and materials mean they last longer and easily retract into a storage unit when not in use. Modern security doors have replaced older flyscreen doors, providing long lasting security for modern homes. Keeping our insects – The whole reason these screens were first designed. They work for flying insects such as flies and mosquitoes as well as ants and spiders. Adding additional security – The strong screens are a major deterrent to intruders. 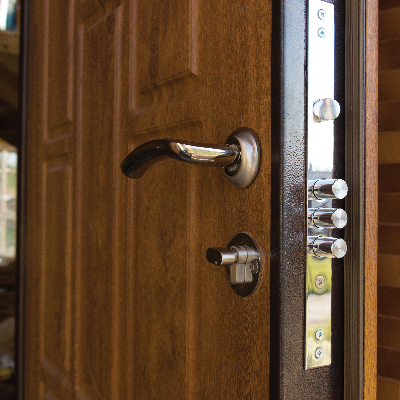 A decent security door is comparable to a solid door, often with a better lock. And it will still allow air circulation in hot weather. Keep children safe – Security doors can keep children inside, while avoiding the ‘locked in fortress’ feel of closed solid doors. Children can see the outside world through the security door, but still not venture outside without adult help. Sense of space – Windows, mirrors and flyscreens help a room and house feel open and more spacious. You don’t lose the view. Privacy and Screening – The mesh on security doors allows people inside to look outdoors without hindrance, but people outside cannot see in unless they are close enough to be see themselves. It is hard to for somebody outside to spy from a distance. Style – There are so many styles of screen door available that there are always several great options to choose from. Save energy for cooling– Because they allow air to circulate the security doors will keep a house cooler without having to resort to air conditioning, at least in some weather situations. They will also block some direct sunlight that might otherwise contribute to heating up the house. Save energy on lighting. Flyscreen doors allow a moderate amount of natural light in, so most of the time you don’t have to use the electrical lights. No environmental impact – you don’t have to use chemical to get rid of insects. The screen is a barrier that prevents them from getting in. Retractable flyscreens are easily stored in a cartriage above the window when not in use. Security doors provide protection from intruders and insects. Modern security doors last for decades and there is always a style of door that suits you home. Blinds are as old as windows. 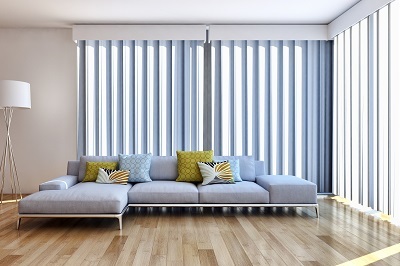 But modern blinds offer far more options than window coverings of the past. Roller blinds are a classic way to cover windows. They can provide privacy and block light when needed, and then be retracted above the window when not needed. Best of all they can be made from fabric on vinyl of any colour, suiting any decor. They can even be produced with photorealistic designs. Dual Roller Blinds give more options than traditional roller binds. A layer of coth next to the glass window allows light through while still maintaining privacy. The second blind layer can be used to block outside light. Fly screens perform a simple function, but they perform it effectively. They keep out insects without greatly effecting the air or light. Modern flyscreens are designed to be used during the insect season only. For the rest of the year they can be stored out of sight. Insect screens can be magnetically attached to a metal window frame, and then rolled away for storage. Or they can be designed to roll away into a cassette hosing above the window frame. The internet provides so much information about products that it is no long necessary to physical see products before purchase. Browse our range and find the blinds or screens that suit your home. As long as you have the dimensions of your home’s windows we can provide the best options for blinds and screens.